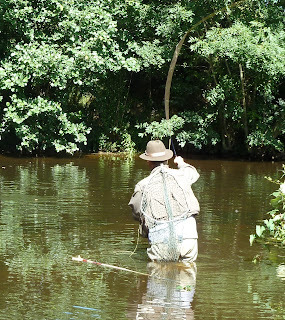 Becks and Brown Trout: Whats in a Greenwells Glory and few thoughts on flies. Whats in a Greenwells Glory and few thoughts on flies. Ask a none fly angler to name a fly pattern and the chances are the name Greenwells Glory will be the one mentioned, it is certainly one of the oldest recognised patterns and yet its one that very few anglers I come across seem to carry. Anglers now seem to want the newest trendy patterns and the older patterns seem to find little favour. 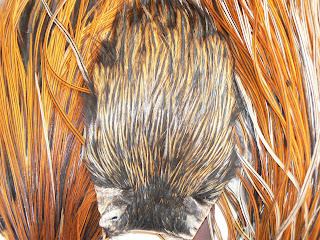 Personally along with the red tag family that I have previously mentioned the Greenwells is one of the ever present patterns that I carry, along with the Kites imperial both tied in various sizes from a 12 to a 20 and with various shades of hackles will cover all the Olive family of flies. and a few others as well. I am constantly mystified why anglers I meet have fly boxes stuffed with dozens of patterns and yet they only cover a couple of sizes which are nearly always 14s and 16s . 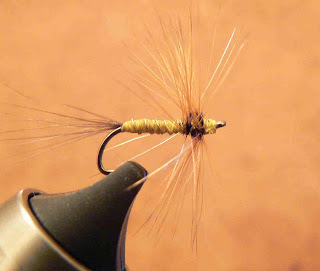 Personally I beleive that fly size and correct presentation is almost more important than the pattern. The Greenwell is one of the easiest of ties which suits me I like quick simple flies that I am happy cast into tight places and risk losing. Also I dont like using winged patterns. 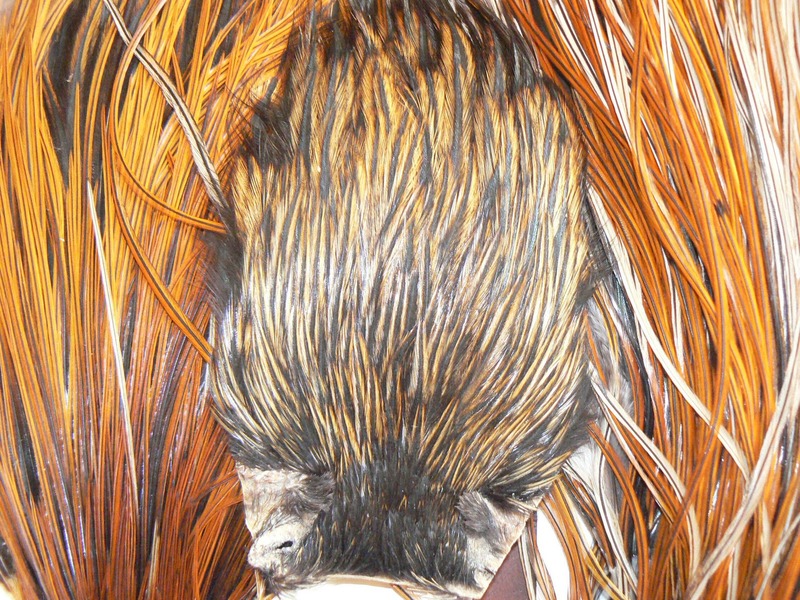 I find winged flies lead to leader twist and offer no appreciable advantage over hackle only patterns. I always have a soft spot for the Greenwells Glory because as well as being an angler he was one of the founding fathers of the study of British Archaeology, writing is opus British Barrows in 1877 which has pride of place on my bookshelf. I will dig a few out and put some pics up. I do believe in having 3-4 sizes in each pattern in my fly box...some days the midge might need to be a 22 and what if you only had 18-20's? thanks for adding the picture ! First trip of the year blew away the cobwebs.